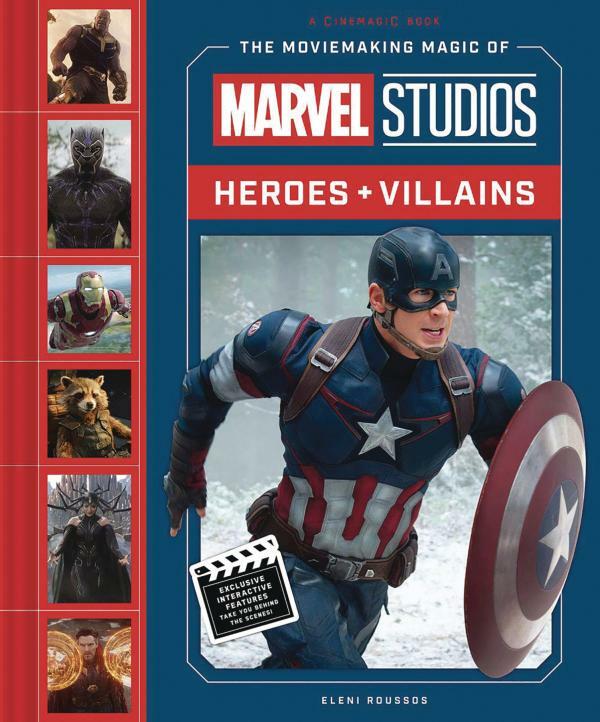 Go behind-the-scenes of the Marvel Cinematic Universe in this immersive and interactive book! When Iron Man exploded into theaters in 2008, it was the first installment in what would become the biggest and most awe-inspiring collection of super-hero films ever made. At the heart of these films are characters that have captured the imaginations of audiences around the world-heroes like Iron Man, Black Widow, Captain America, Thor, and Black Panther, and fearsome villains like Red Skull, Ultron, and Thanos. Twenty special elements: Including six-page booklets, accordion folds, and flaps, these interactive elements reveal the magic behind the movie with concept sketches, molds, digital imagery, and more!